If you are an avid user of Android smartwatches, you must have felt the need for a decorated list which would include the list of must-have and best smartwatch apps for android. To solve this issue, we have compiled a list of best smartphone apps for android watches Android in this article. Why Should You Use The Smartwatch Apps? This question should always be addressed to before giving you a list of the best smartwatch apps for Android because it is these apps that enhance or in some cases, even diminish your Android smartwatch using experience. 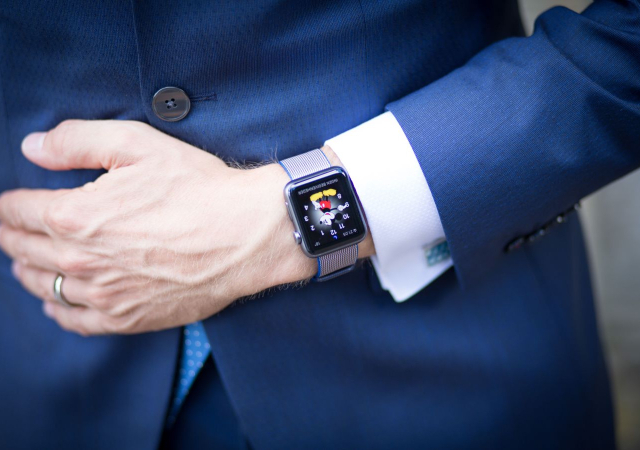 Hence, it is necessary that you keep only those apps which you genuinely feel that serve your purpose of using the smartwatch. For example, it is utterly useless for a businessman to install grocery apps on his smartwatch when he never visits the grocery store. Before proceeding, make sure that you're having smartwatch as these apps are fully compatible with your watch. If you're not having then perhaps, used watches from ChronoExpert might be a boon for you. 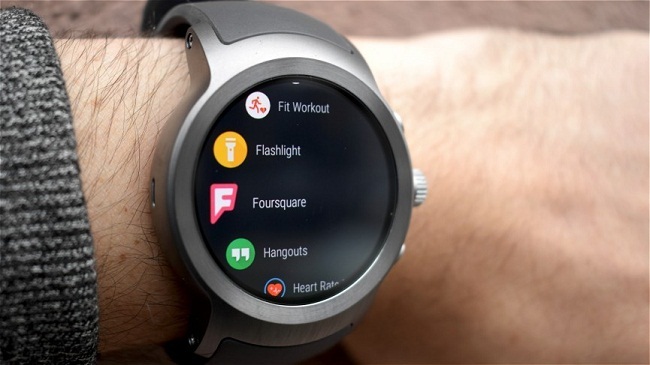 The list of the best smartwatch apps for Android or best android wear apps are given below. The list is not exhaustive as many developments are going on in the industry and by the time you come through this article, some new and better apps might come. Although it may not sound so fresh and stylish, you have to admit that calculator is the most common tool you need to use, after a watch which you are already wearing on your wrist. Having the calculator app on your Android smartwatch will surely save you a lot of money and even a lot of time as well. You can save yourself from mind calculations and mental mathematics by merely installing the calculator app on your Android smartwatch. This way, you will have an upper edge at the grocery stores and supermarkets, where you cannot afford to calculate wrong. How many time have you been told that technology has made you unhealthy? If someone throws a similar statement to you in future, be sure to reply them with this app, which is one of the best smartwatch apps for android. The water Drink Reminder app can help you to maintain the schedule of water habits so that you don't drink too much water or do you drop the water levels of your body to an all-time low. Using this app, you can customize your water drinking schedule, and this app will notify you once you need to drink water. Did you just miss your train? If you have the Uber smartwatch app on your Android smartwatch, you need not to worry because you can always call a cab which can drop you home safe and secure. 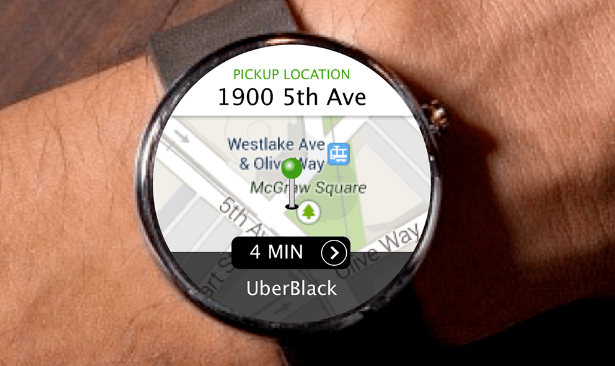 The Uber smartwatch app has been classified as one of the most used and best smartwatch apps for android. Uber has also worked a lot of features into the smartwatch version of its app to provide you with a worry less, convenient and organized journey. So, this app is indeed one of the best smartwatch apps for android. Are you a die-hard fan of football? If this is true, then it is entirely possible that you would have to face the wrath of your boss while you keep checking your phone for the scores of Barcelona FC or Manchester City or Liverpool, etc. Hence, the FotMob app has been developed to keep you updated with the live scores of football matches around the world. 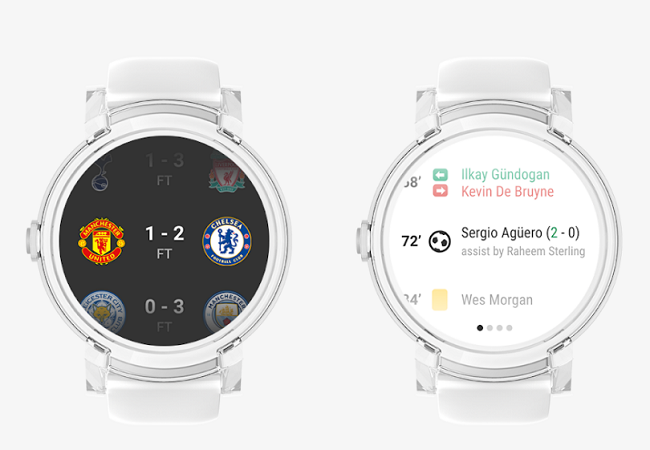 Now you don't have to risk your job and peep into your phone to check the scores of the game while in a meeting because your smartwatch has made the thing too easy for you. Are you someone who needs some medication but often forgets it due to busy and hectic schedule? 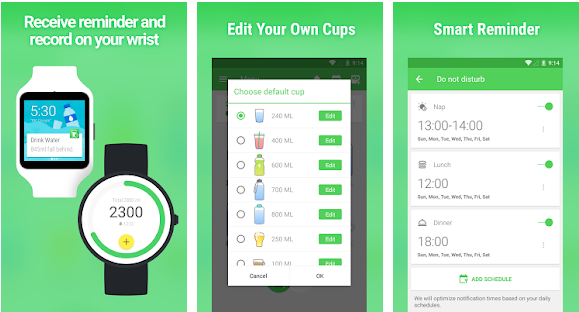 If yes, then our list of best smartwatch apps for Android has this cool app for you. 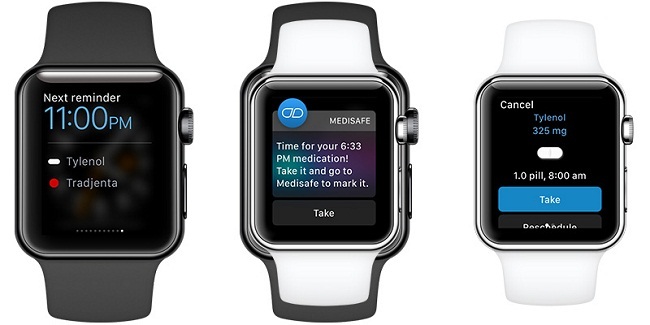 You can install the Medisafe App on your smartwatch and take a few minutes to enter the correct details for the first time when you use the app. That's all you need to do now. The app will notify you of the amount and time of the medication whenever it is due. Now you can concentrate on your work and take modern medicines even if you forget the time and dose. Do you get a lot of notifications on your smartphone due to which you face sleeping issues? 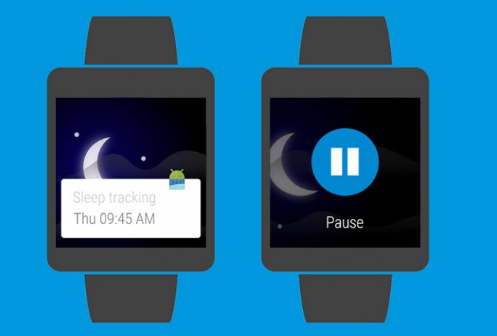 If yes, then this smartwatch app called Sleep as Android is undoubtedly for you. This app will track all the sounds and also your movement while you are asleep. This app was originally for smartphones, but since keeping the phone close to the body while sleeping is not good, you can use your smartwatch instead. You can monitor your sleeping activities easily with this pp in your smartwatch. Are you gaining a lot of weight or are you getting obese? If such is the condition of your body and you cannot hit the gym every morning, then you should definitely have the Google Fit app on your smartwatch. This is one of the best smartwatch apps for android which keenly tracks all your physical activities such as running, walking steps, jogging, etc. Hence, all the fitness activities are under a watch can be analyzed later with this app. Are you a lover of golf? Most of the times, the shots can be better with just a little less movement and swing of certain body parts. While it is difficult to analyze it manually, but you can surely install the? 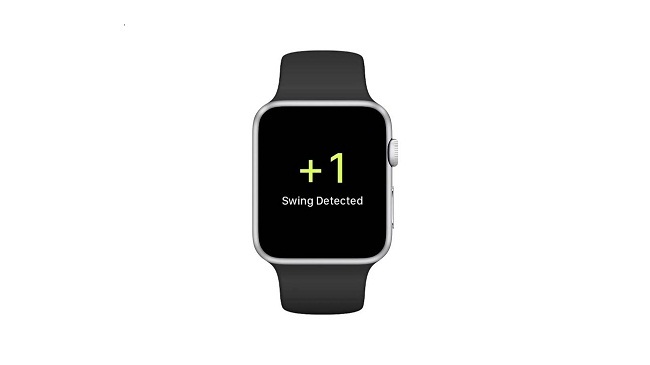 Track My Golf Swing app into your smartwatch and collect the data. The accelerometer and other sensors of your smartwatch are all used by this fantastic app, and you can improve your shots considerably after using this app on your smartwatch. This was a list of the best smartwatch apps for Android that you should always have on your smartwatch. As mentioned earlier, this app list is indeed not exhaustive as a variety of us have different tastes. So, go ahead and try the apps on your smartwatch and enjoy.